Product prices and availability are accurate as of 2019-04-23 19:44:58 UTC and are subject to change. Any price and availability information displayed on http://www.amazon.co.uk/ at the time of purchase will apply to the purchase of this product. 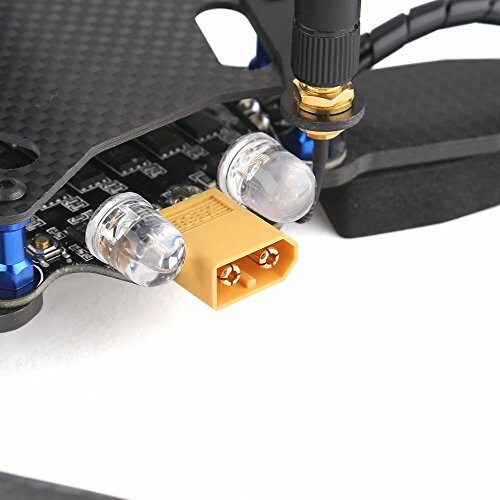 Height: about 80mm?without antenna match video transmitter? 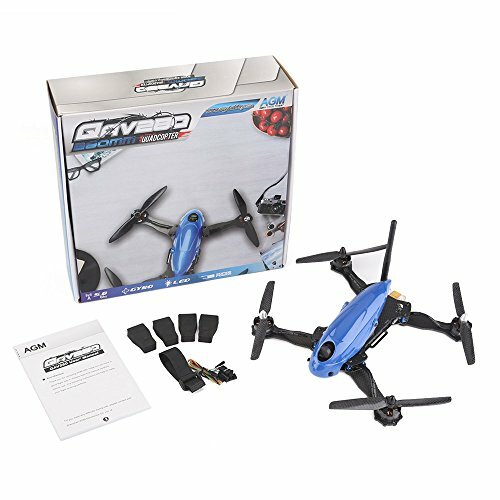 Product Weight: about 330g?without battery and remote control receiver? 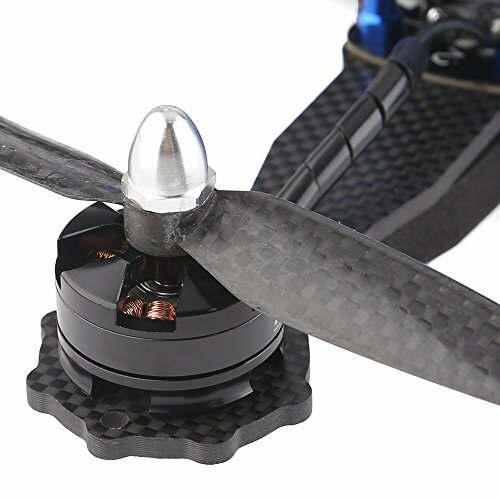 1 x 280mm Carbon Fiber 4 Axis Mini Quadcopter?include CC3D flight controller/Multicopter motor/ESC/carbon fiber propeller/Video transmitter/camera/Image transmitting antenna/LED light/horn/Battery tie/Remote receiver line? Carbon Fiber frame kit, which is ultralight and great intensity. 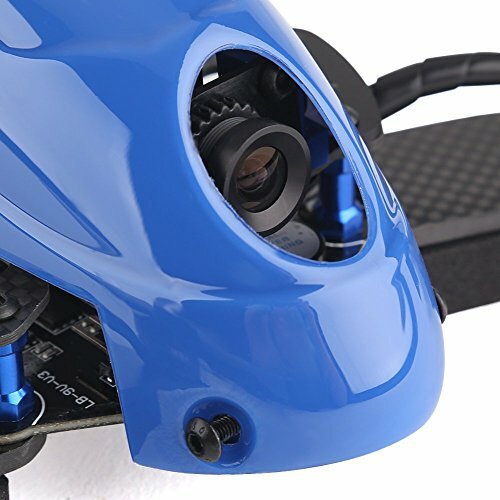 Qudcopter Frame Kit & MT2204 Motors & Simonk-20A ESC & Propellers & CC3D Flight Controller. 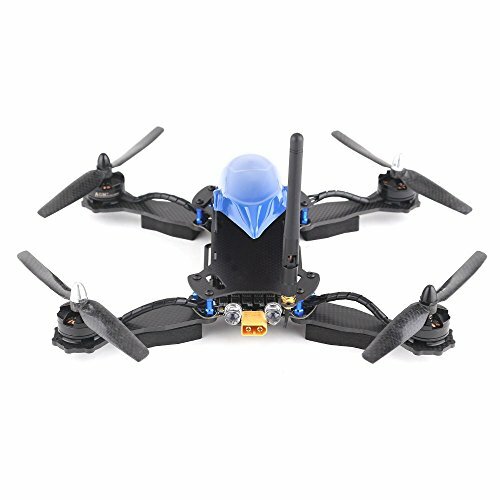 1500mah Wild Scorpion battery suggested, and 4s battery meets the professional race level. 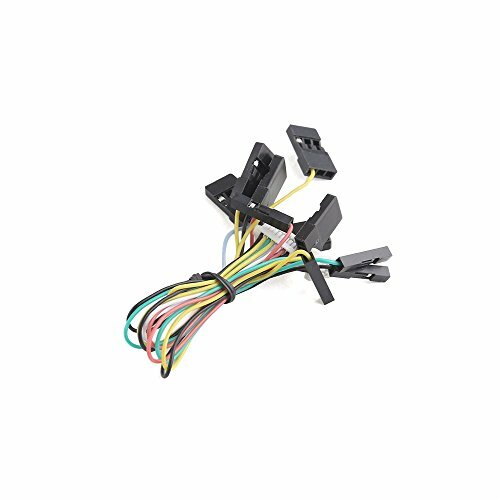 Suitable for both beginners and those with quadcopter DIY experience, this DIY quadcopter kit is extremely well-made little gadget that is built to last.